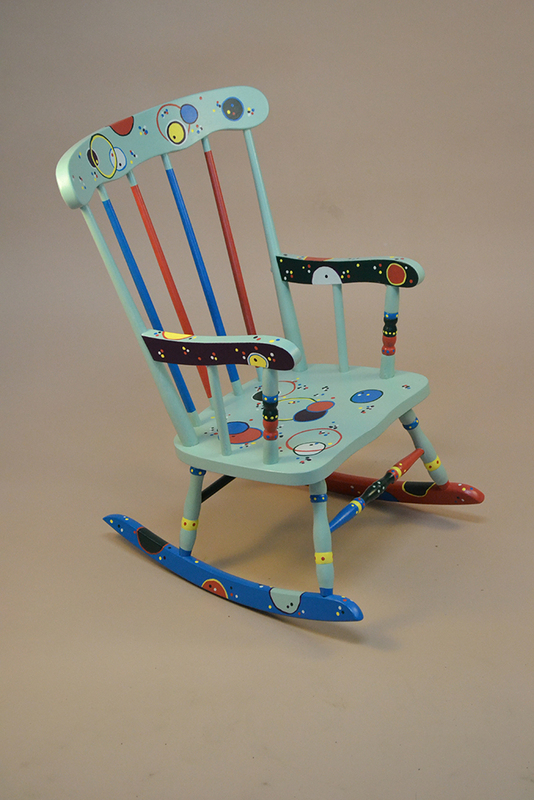 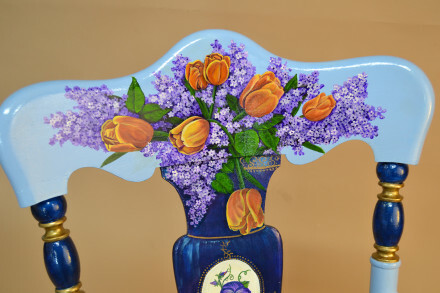 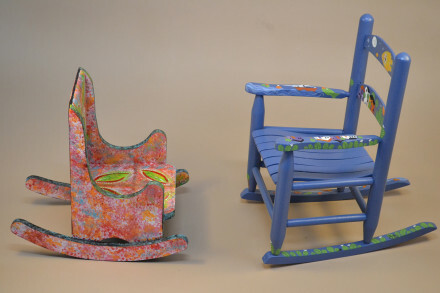 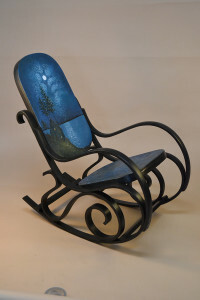 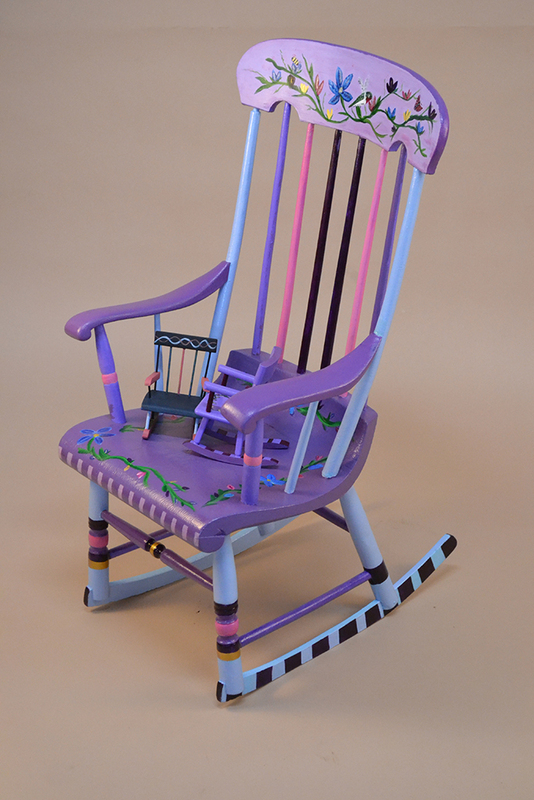 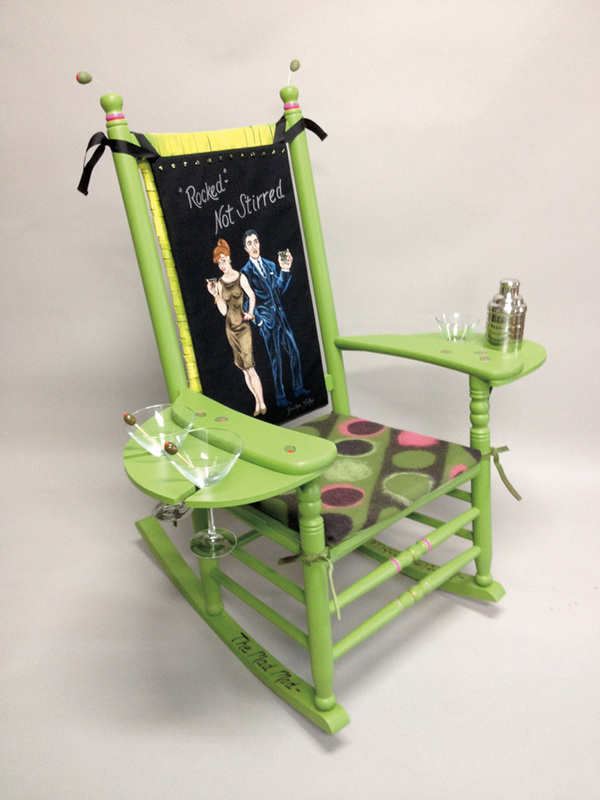 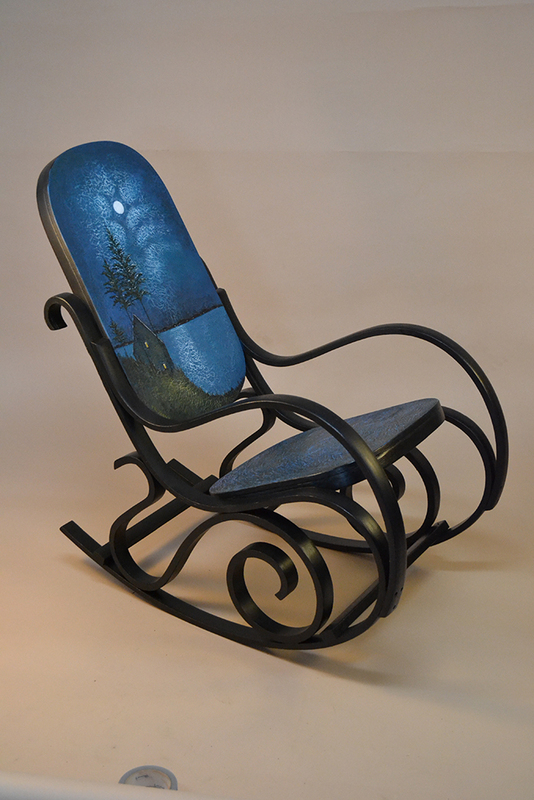 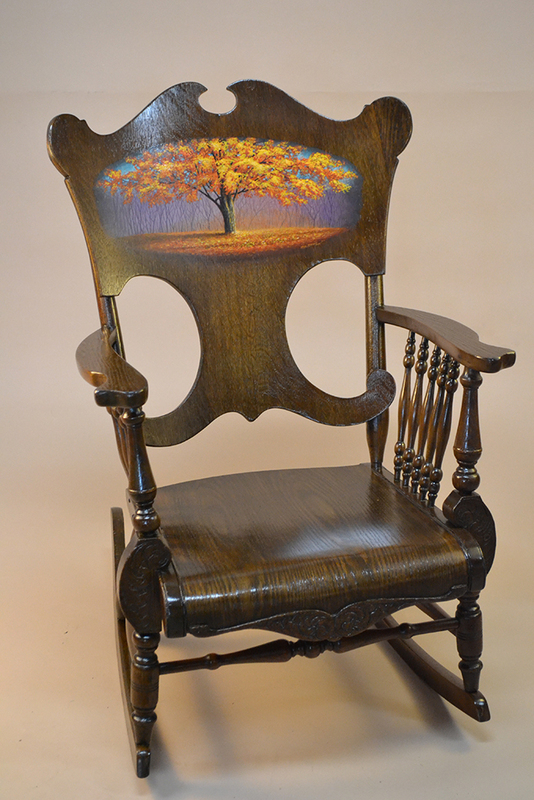 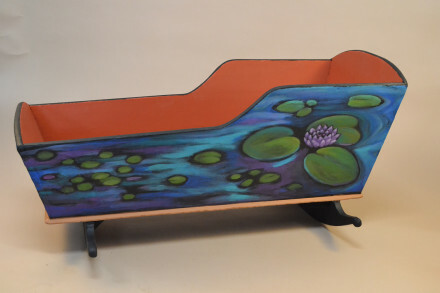 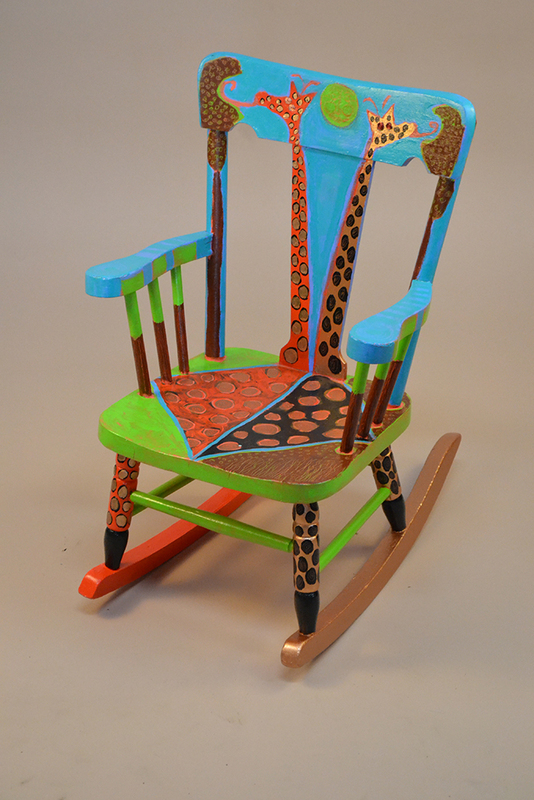 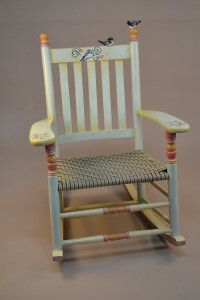 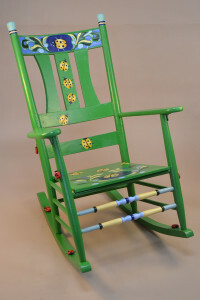 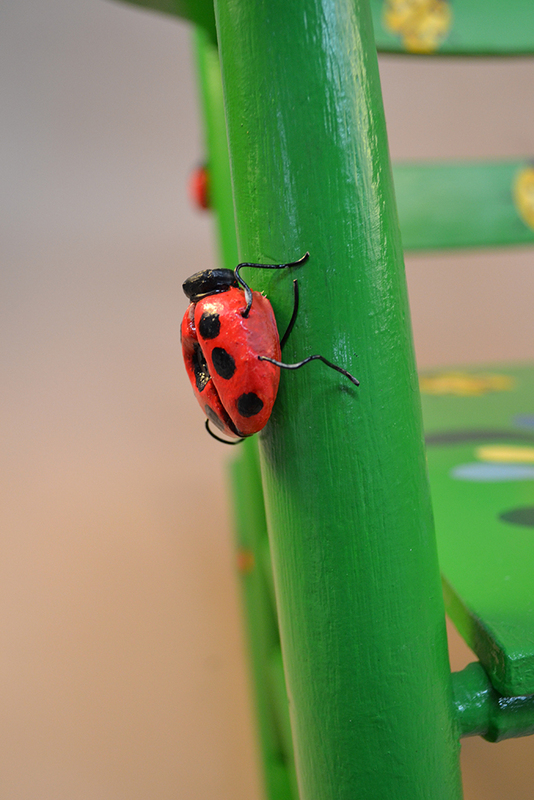 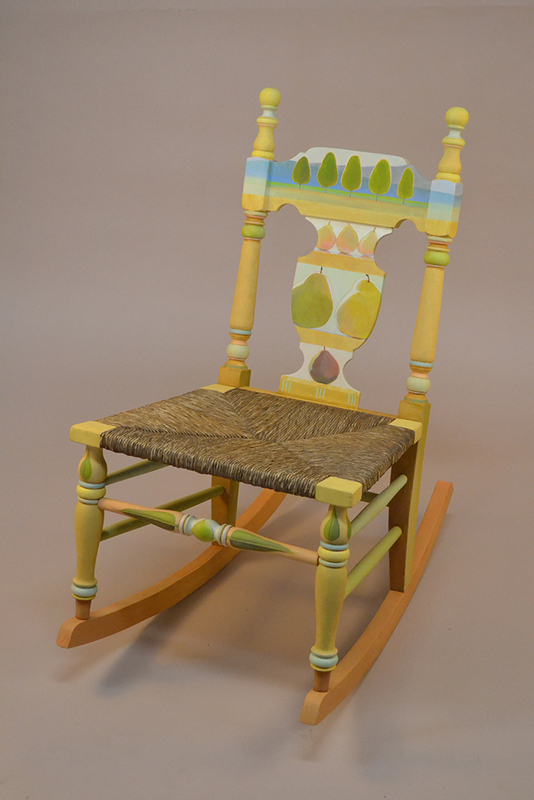 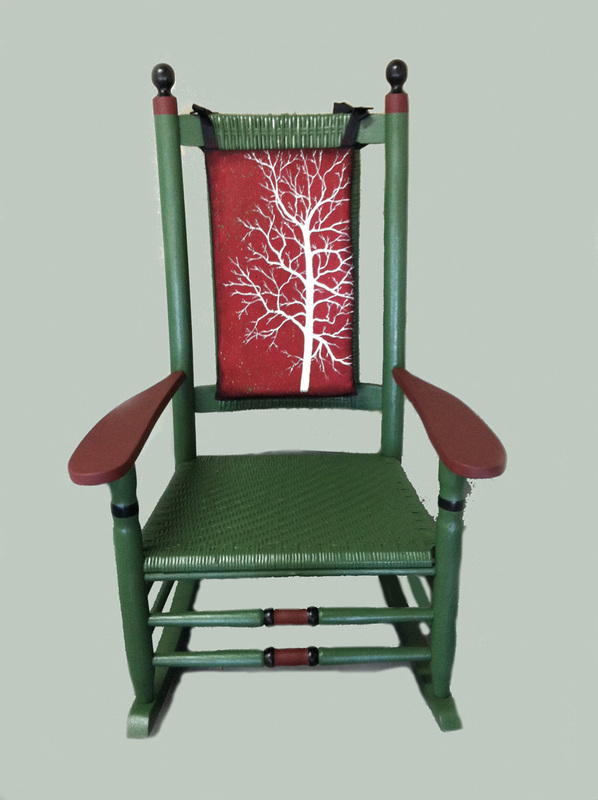 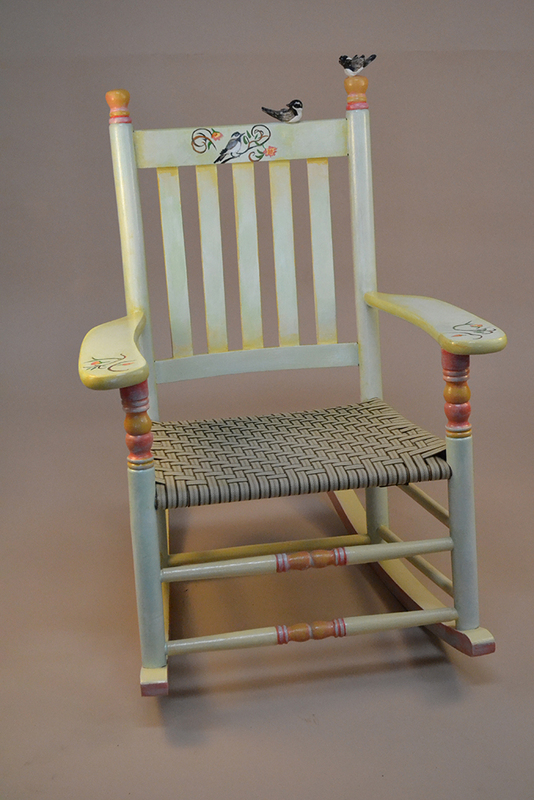 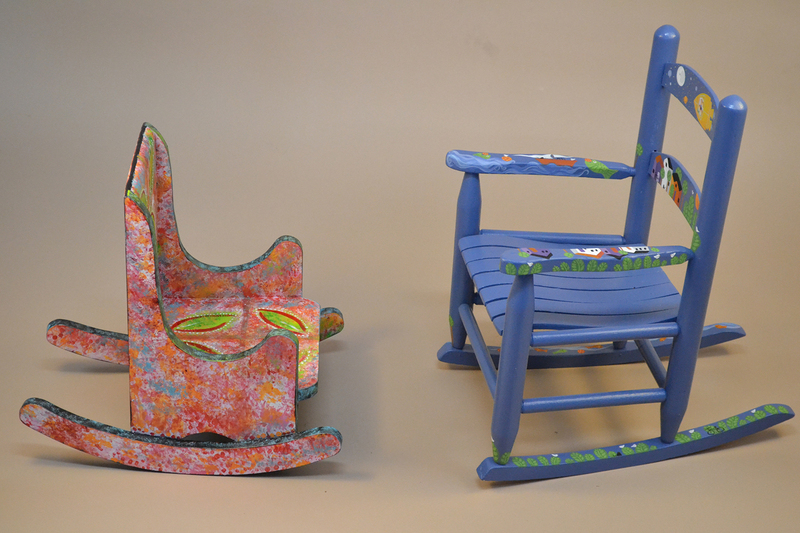 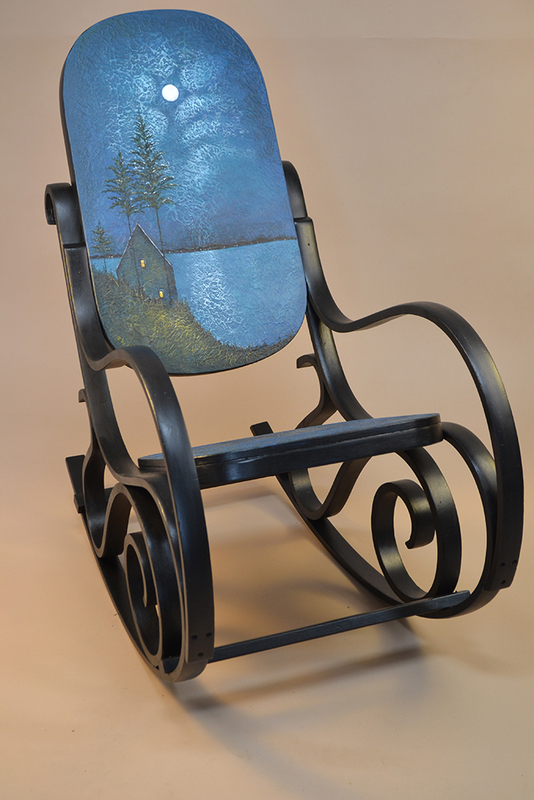 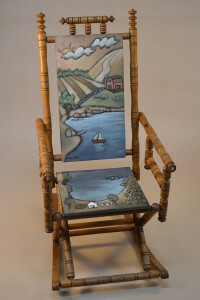 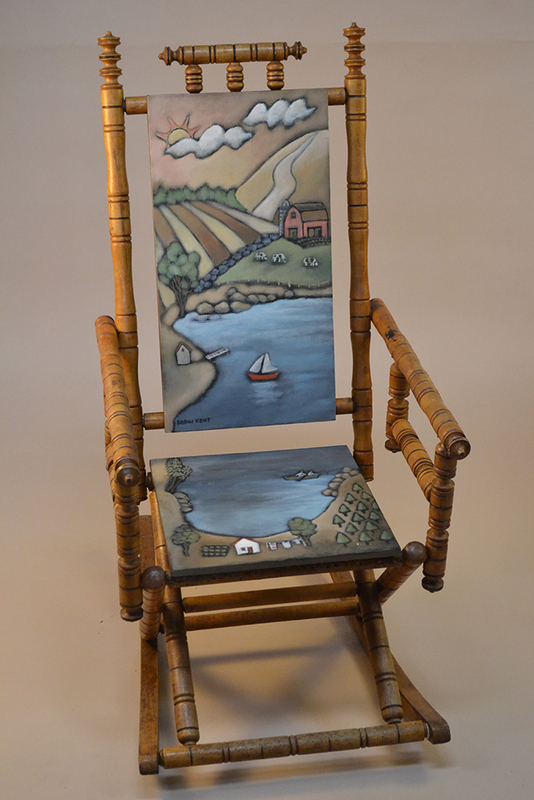 To celebrate this year’s “Brandon Rocks On” theme, the Brandon Artists Guild launched “Art Rocks Brandon“, a community art project where 20 local artists are donating their time and talent decorating over 30 one-of-a-kind rocking chairs. 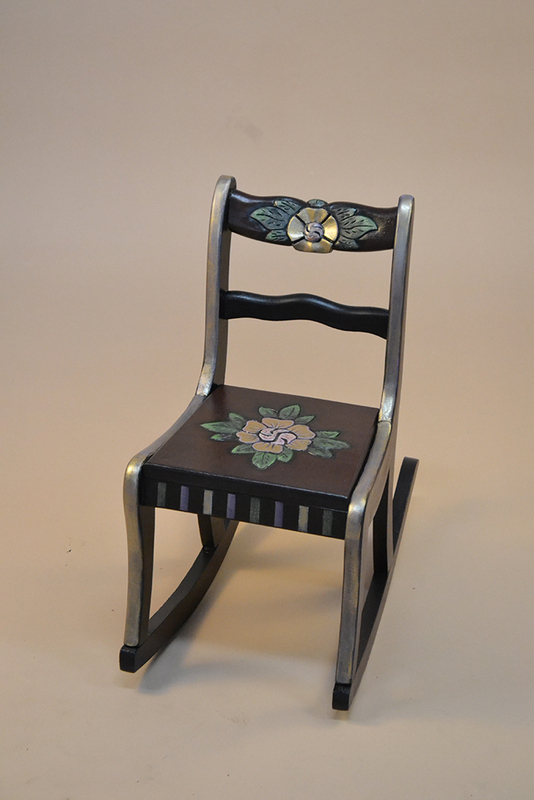 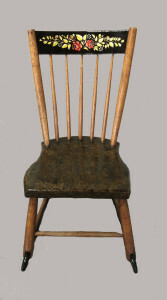 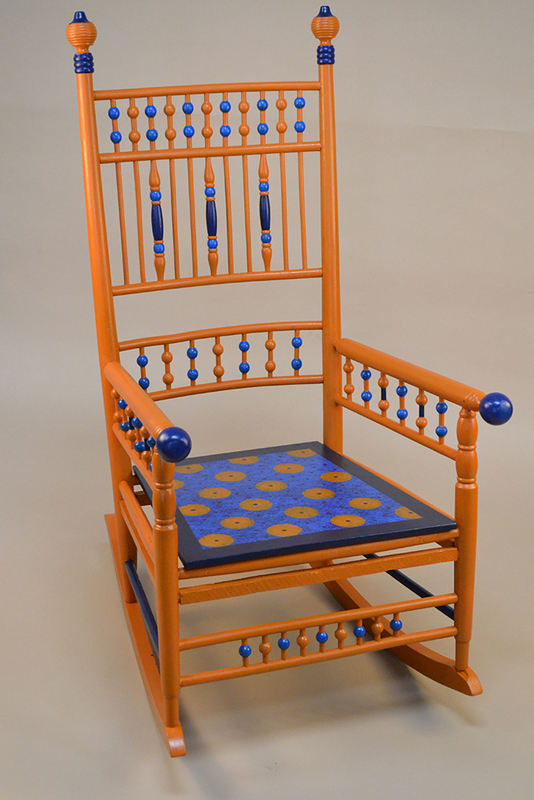 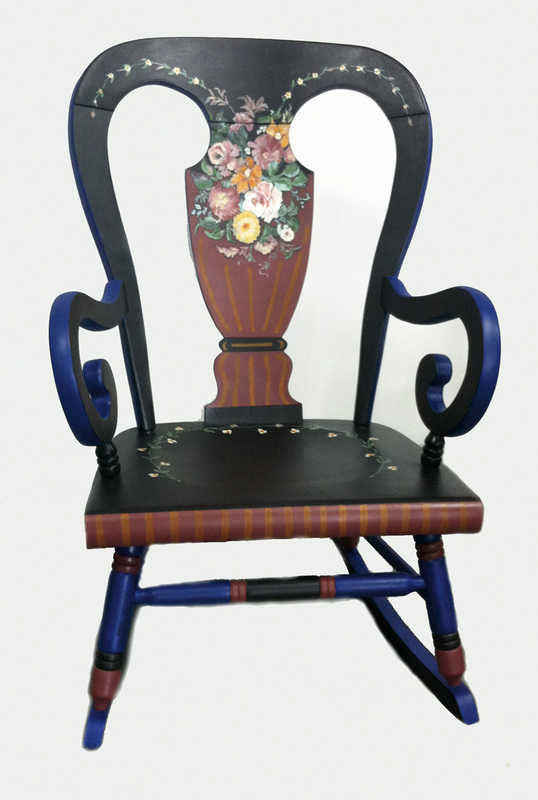 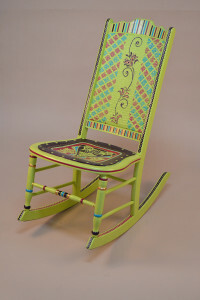 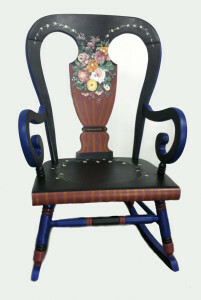 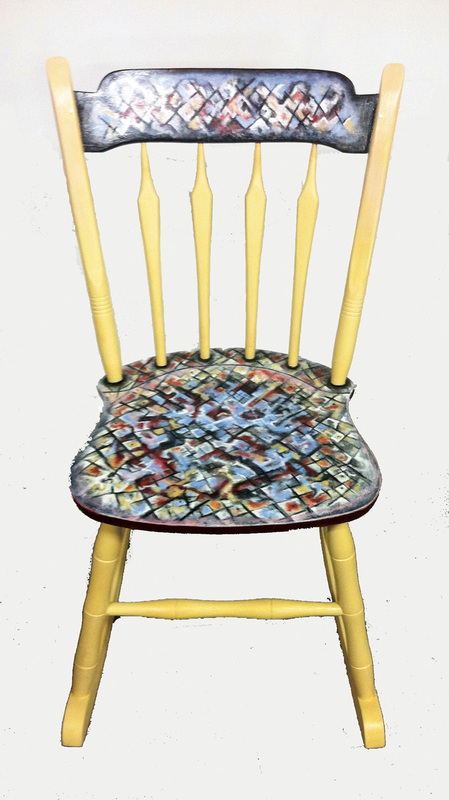 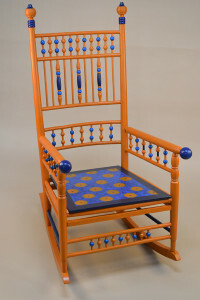 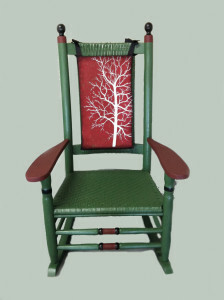 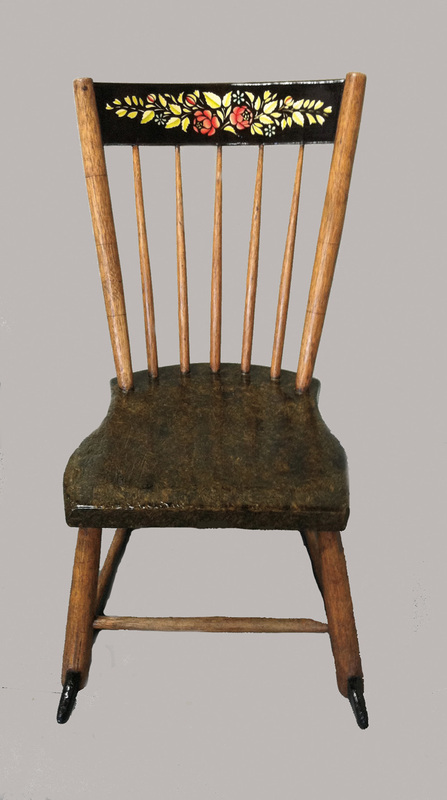 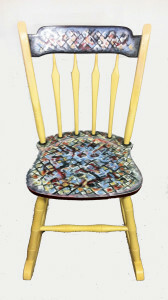 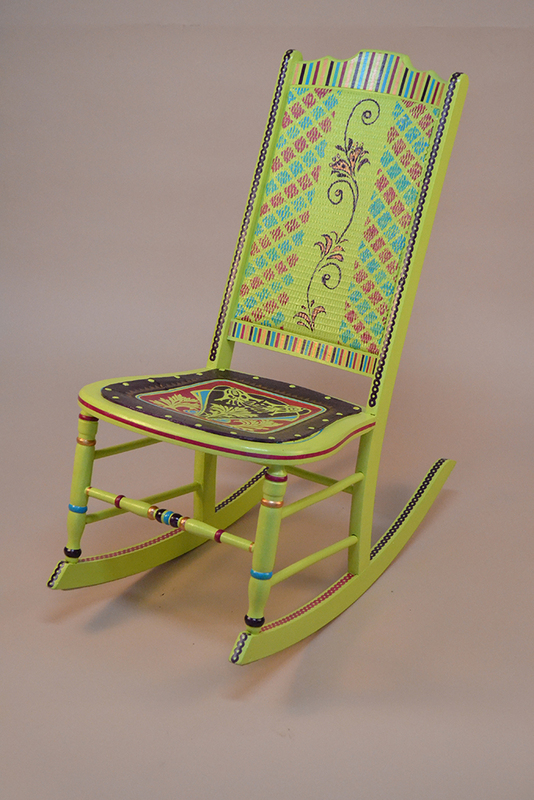 The chairs can be seen around Brandon in stores and at the BAG gallery. 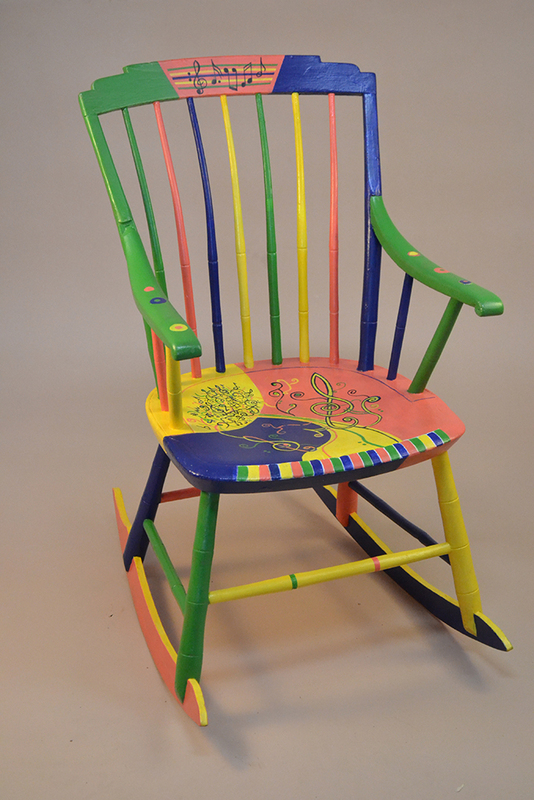 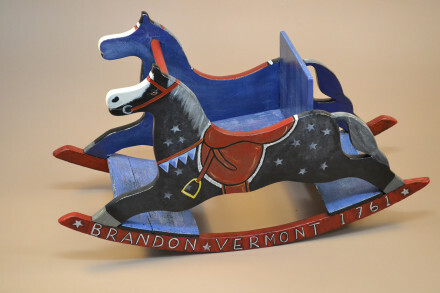 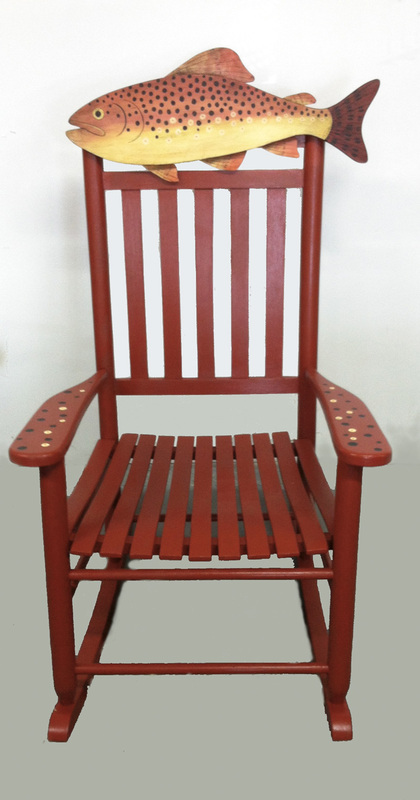 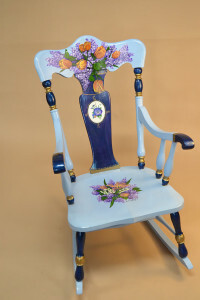 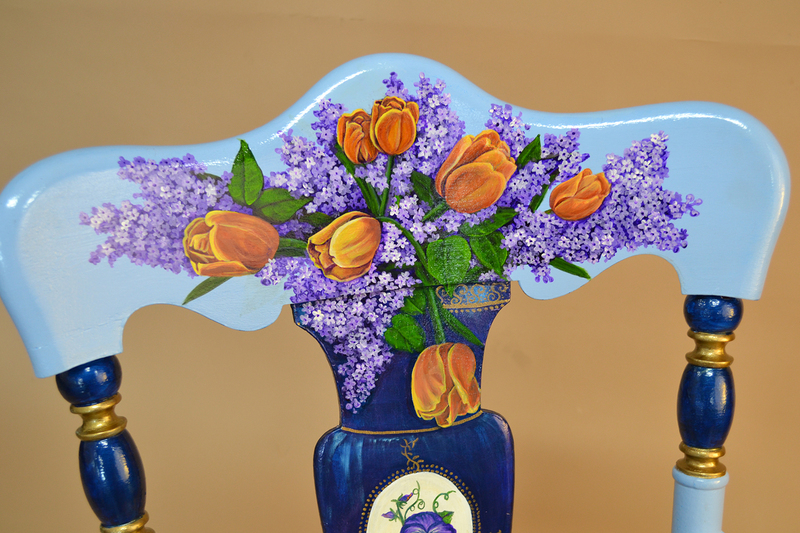 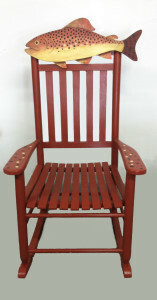 The gala Auction finale of the chairs will be held Saturday, August 23rd at the Brandon Town Hall. 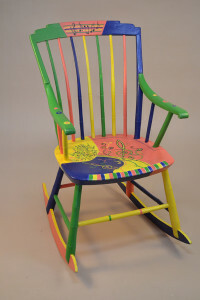 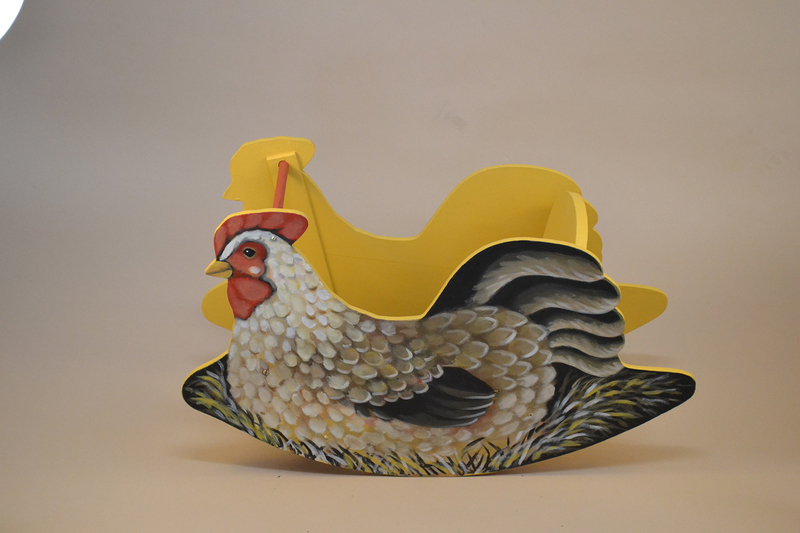 As in the past, the money raised will benefit 8 local school programs. 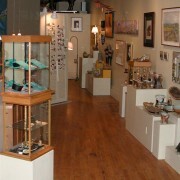 This event’s continuing success is largely due to sponsor contributions and store owners generosity.